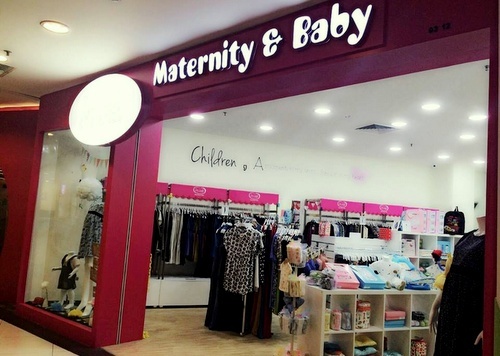 Joy Luck Club Maternity & Baby has one store in Singapore, located within Hougang Mall, at 90 Hougang Avenue 10. The company offers a range of affordable and versatile maternity wear for fashionable Singaporean moms-to-be, including tops, bottoms, and dresses. In addition to Joy Luck Club’s selection of versatile, comfortable, and affordable maternity wear, you can also shop for everything from the softest baby apparels to functional diaper bags for dads. The main categories available at the store are maternity tops, maternity bottoms, maternity dresses, Libby Baby wear, Kazel baby rompers, baby accessories, nursing bras, nursing wear, nursing ponchos, Gabag thermal bags, Pockit strollers, as well as baby bouncers & bathers. The official Joy Luck Club Maternity & Baby Facebook brand page is located at www.facebook.com/JLCmaternity. Following the Facebook page, you’ll stay updated on the latest, stylish Joy Luck Club maternity wear, their promotions, events, and much more.